The Exchange Program for Undergraduate Students (Programa de Estudantes-Convênio de Graduação – PEC-G), officially created in 1965 by Decree 55,613 and currently ruled by Decree 7,948/2013, provides students from developing countries with which Brazil maintains educational, cultural or scientific and technological agreements the opportunity to pursue their undergraduate studies in Brazilian Higher Education Institutions (HEIs). PEC-G is administered by the Ministry of Foreign Affairs (MRE), through the Division of Educational Themes (DCE), and the Ministry of Education (MEC), in partnership with HEIs throughout the country. To apply, the student must go to the Brazilian Embassy of one of the participating countries. 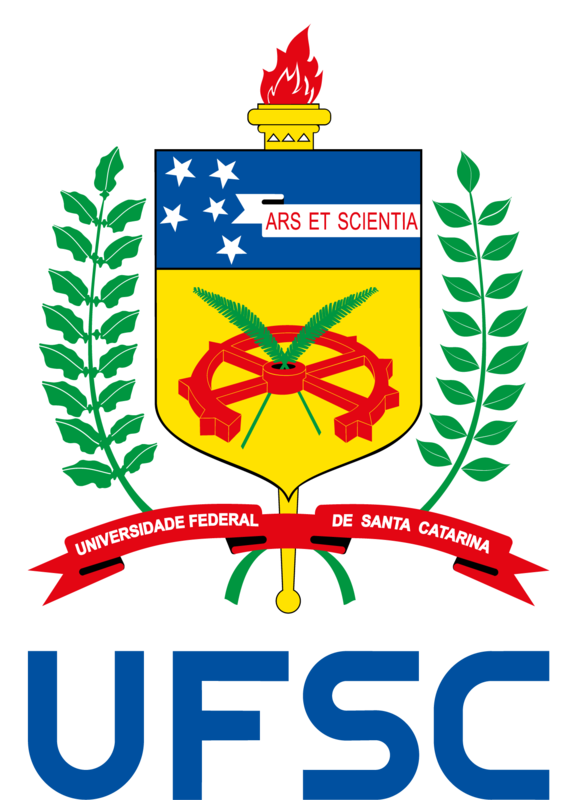 UFSC has already graduated more than 300 PEC-G students since the 1970s. Today, there is about 120 PEC-G students regularly enrolled at UFSC’s undergraduate programs. To learn more, go to the PEC-G official website.